Engaging with your online audience regularly and in a timely manner is something which can greatly increase the success of your business or website. People are much more likely to return to your website if they feel that they have things in common with you, that they can ask you questions and expect a concise response, and that you care about them in some way. If you don’t already have at least one social media account associated with your site, then you need to start one! Websites like Reddit and Quora are very good places to start your off-page SEO journey. Commenting on other people’s posts and providing informative answers to questions is a great way to get noticed, and can improve your sites ratings and visitor numbers a lot. The modern world is ruled by visual content. Sure, words are great. Without decent written content, you will find it a lot harder to get any viewers to your website. However, using things like videos and images can greatly increase your reach. Think about creating a YouTube account and posting videos both there and on your website. You will be surprised at how effective actions like this can be! If you don’t use at least a couple of the above off-page SEO practices already, then you are doing something wrong! 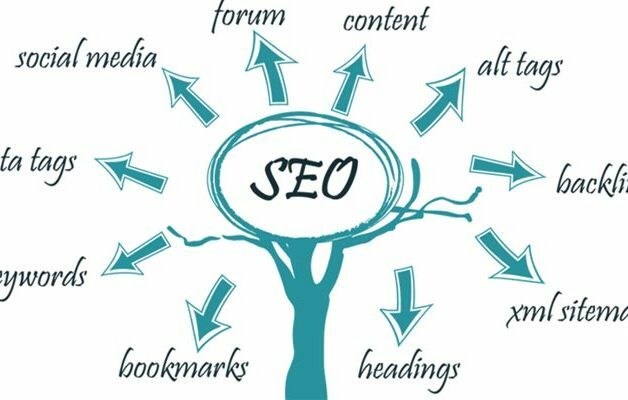 If you want to get the maximum number of visitors to your website, then you need to get a good search engine ranking, and off page SEO is essential to do this!